Seychelles enjoys 0% Taxation, no auditing and no paid up capital requirement. 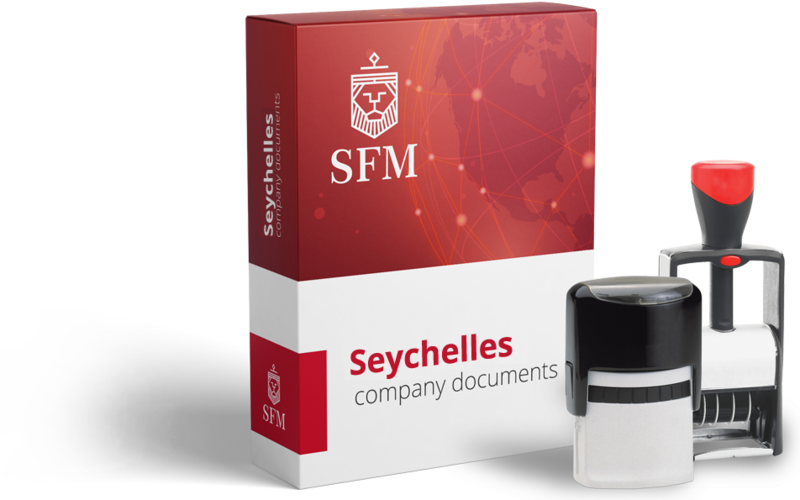 SFM is an official registered agent in Seychelles, approved by local authorities. Our clients therefore have the guarantee to be served at the best price, and in the best conditions. Financial Services Authority (FSA) is the governing authority and the companies are regulated under the IBC ACT 2016. Privacy is protected in the Seychelles under Art. 20 of the constitution. A Seychelles IBC is exempt from any form of taxation and withholding taxes in Seychelles. Modern offshore legislation modelled on BVI. Seychelles has a fast and efficient registry (name and incorporation/registration usually same or next day).